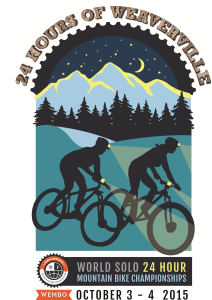 For Trinity business owners, the arrival of the Weaverville 24 bike race in Weaverville was an unique and exciting opportunity to market Trinity County businesses. Riders and support crews from around the world visited Trinity County for a week. The race was run the weekend of Oct 3 and 4, 2015.